We help you sell your efforts. Get Your SF Account and earn money every single day. More profits and 3x income in just 60 minutes or less! Hold on! Reassess your situation. Showcase and sell your products online across the world by using our easy to use tools. You get 80% of the profit, we deduct our fees only after you make sale and ensure you get timely payments. We have customers from 53 countries. Take your products global and sell online in our easy to use platform. Sell your works online with an integrated modern e-commerce system. Upload your products with few tricks and sell your work for a meager 10% platform commission. Imagine a network that pays you for every unique view. One of kind of model, that helps you to generate parallel income source with easy tracking and payout wallet system. Network with curators, fellow artists, art collectors, art buyers and avid book collectors. 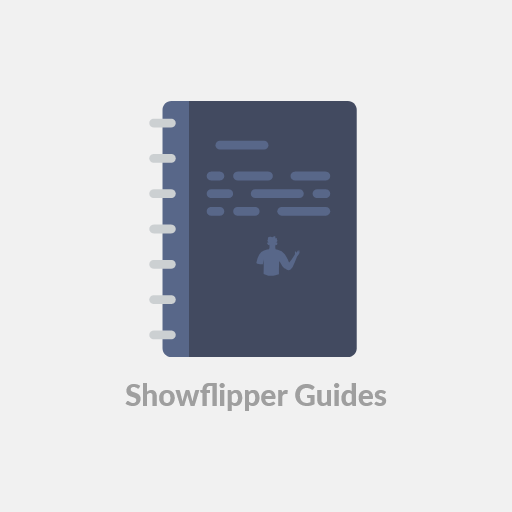 Keep yourself updated by weekly training on ShowFlipper Blog. What to do if your product does not get approved? What can I sell on Showflipper?